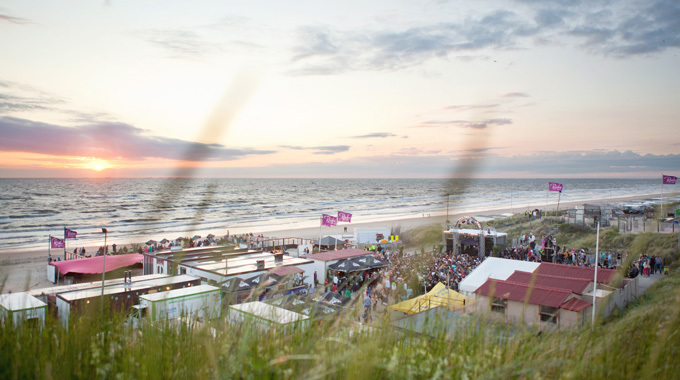 Third and last round of pictures from the legendary Luminosity Beachfestival in Zandvoort outside Amsterdam. If you want to use one of the pictures, make sure to get the watermark too! 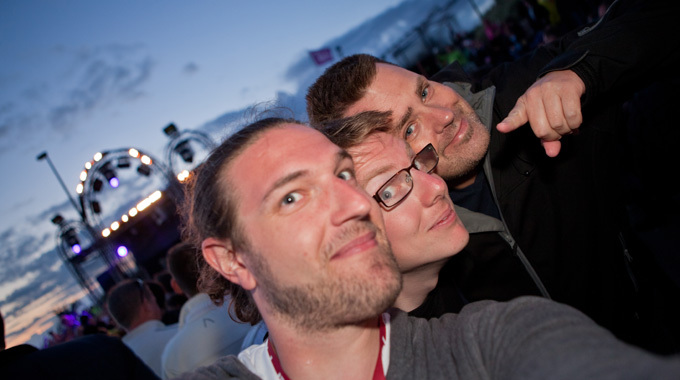 One Response to " Pictures: Luminosity Beachfestival 2012 "